Anderson Ocean Club is certainly one of the most prestigious and recognized oceanfront condominium buildings. Entering the lobby you can certainly see and feel the luxury, as well as the attention to detail. There are 1,2, and 3 bedroom units available. Also worth noting Anderson Ocean Club is located in the "Golden Mile" area of Myrtle Beach. 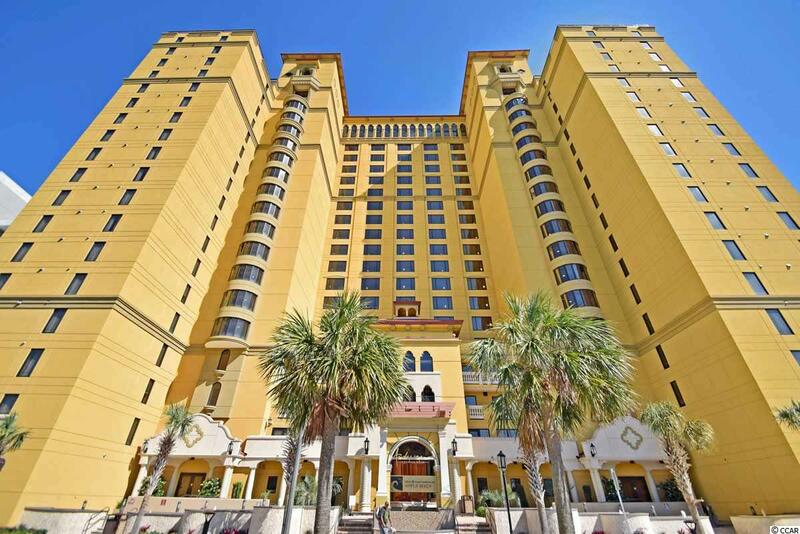 Are you searching for a investment property in Myrtle Beach? The building has done well for investors year after year, maintaining it's excellence. The Awakening Spa, located within Anderson Ocean Club and offers facials, massages, and etc. You can even get your haircut within the resort, talk about convenience! There is also a valet service available. Many units have tray ceilings, granite counter tops, elegant fixtures and flooring, and much more. Amenities include a lazy river, hot tub, outdoor and indoor pool, Starbucks Coffee Bar, and state of the art fitness center. There is even mini-golf to enjoy, at the Lost Mine miniature golf across the street. Condos for sale in Anderson Ocean Club have several beneficial services included in the HOA fee. Below I have them listed. ***HOA fee varies depending on size of unit, and location within building. Call your Anderson Ocean Club Expert, Everest Vaught at 843-429-1876 for more information. Feel free to email me as well: everestsellshomes@gmail.com. "My Job Isn't Complete, Until My Clients Dreams Are Fulfilled." Search all Anderson Ocean Club condos below! To view Breakers Resort Condos For Sale or Ocean Reef Resort Condos For Sale.